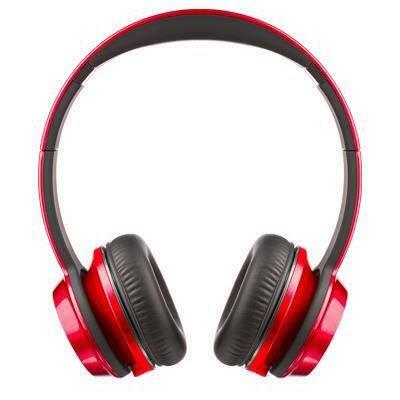 Colour it loud with your music in the sweetest pop of colour. 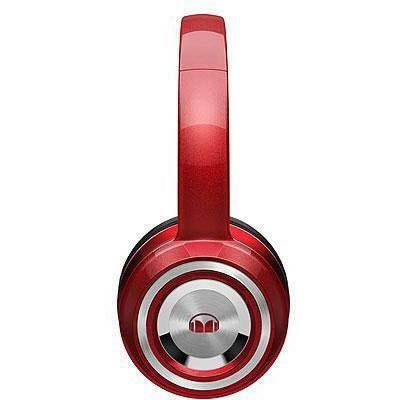 The colours of your music are matched with the shades of these headphones. Bright, bold, in your face colours. 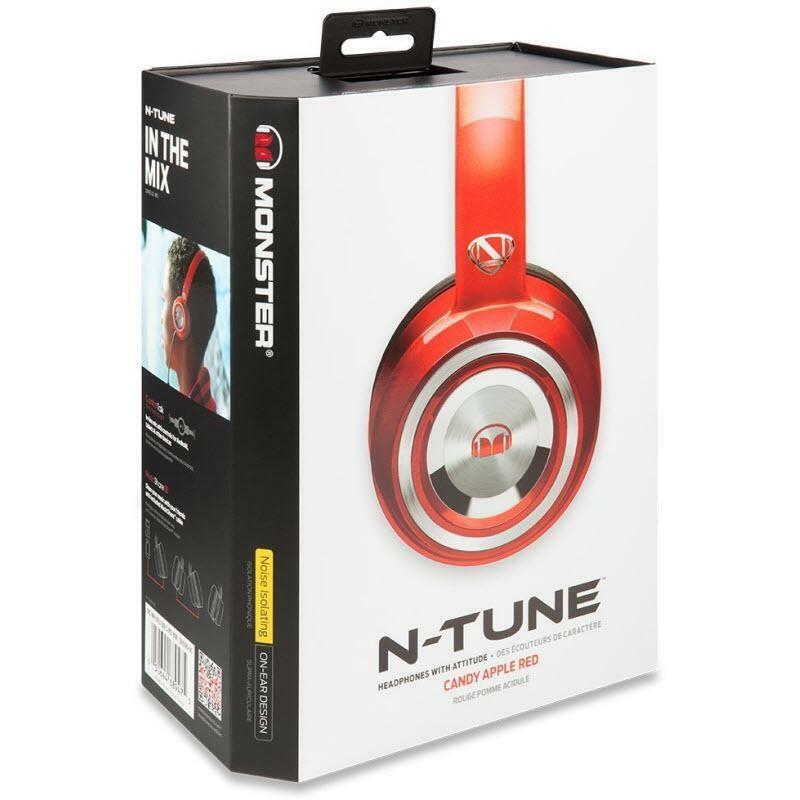 N-Tune's noise isolation design seals out distracting noise for the full music impact. 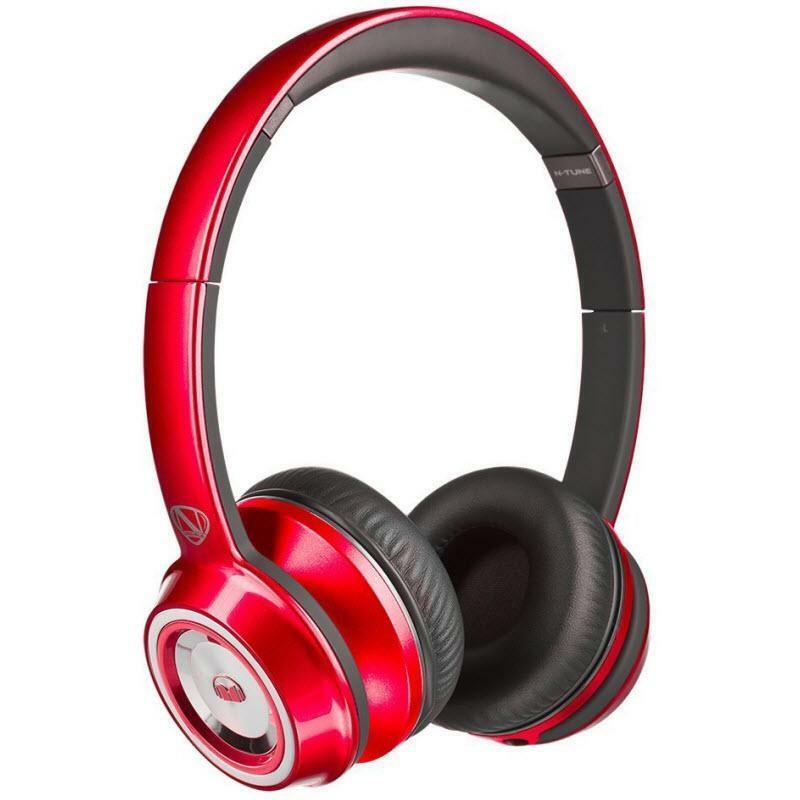 A lightweight, durable design, N-Tune's pounding bass takes your sound to a whole new level. 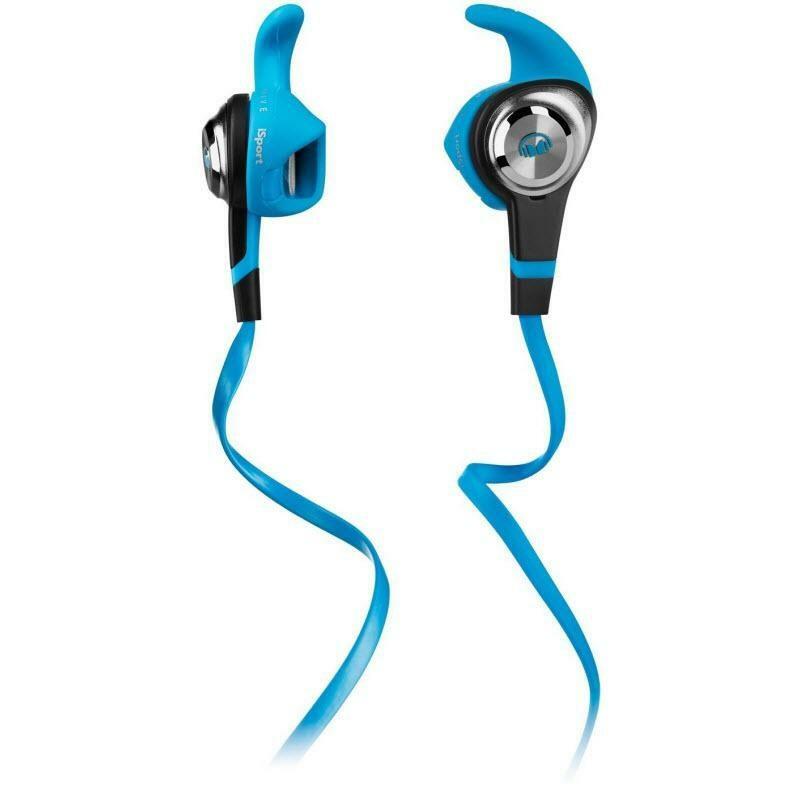 These compact, high-performance headphones are designed to keep up with whatever paces you put them through—all while delivering a personal soundtrack of motivational intensity.